I really enjoy the process of gardening. I attribute my appreciation for the art form to my mother who, ever since I can remember, had the most beautiful ornamental garden. To be quite honest my appreciation never went further than the role of the observer. When I was younger the process meant interacting with spiders and bees which were absolutely terrifying to me. Watering and pruning seemed exhausting and the world beneath the flowers seemed squalid and foreign. This all changed when I moved into my own apartment while I was in third year university. I started to deck my window sills with potted plants and slowly but surely my initial fears turned into unfolding mysteries. What were the plants names? Did they require sunlight? How many times a month should I water them? Today gardening is part of my lifestyle, one that I practice in my backyard garden. My mother used to spend hours outside and I was never able to relate to that passion until I started seeing the fruits of my own labour. Now I can't resist the temptation to slide my feet into gardening boots and conquer my vegetable quests. My motivation is compounded by the fact that Bryan (my boyfriend) also has a green thumb. In the past he has turned wastelands into thriving vegetable gardens and dreams of transforming abandoned lots around the city into agriculture havens. His eyes are always scanning barren landscapes and imagining ways to reinvent them. He is currently working on a city gardening project right now but I'll expand on that at a later date once he finishes it. Last summer was the first time we collaborated on a vegetable patch. We did pretty well and managed to enjoy tomatoes, green beans, romaine lettuce and fresh herbs including basil, rosemary and mint. This year as soon as the temperatures started warming up we were ready to plant again. So far we have started to grow snowball cauliflower, purple calabash and roma tomatoes, yellow peppers and thai basil. Soon we'll be starting beets, buttercrunch and romaine lettuce, italian and purple basil and some edible flower varieties. We went to Urban Harvest to buy our seeds which is one of our favourite places in the city to visit. Bryan and I accidentally stumbled upon it when bike riding around Roncesvalles. 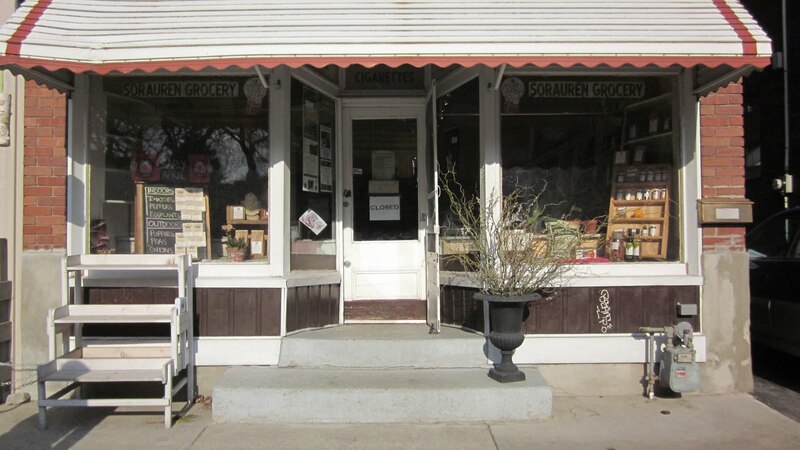 Tucked on Sorauren Avenue the store is very quaint and thriving with life. 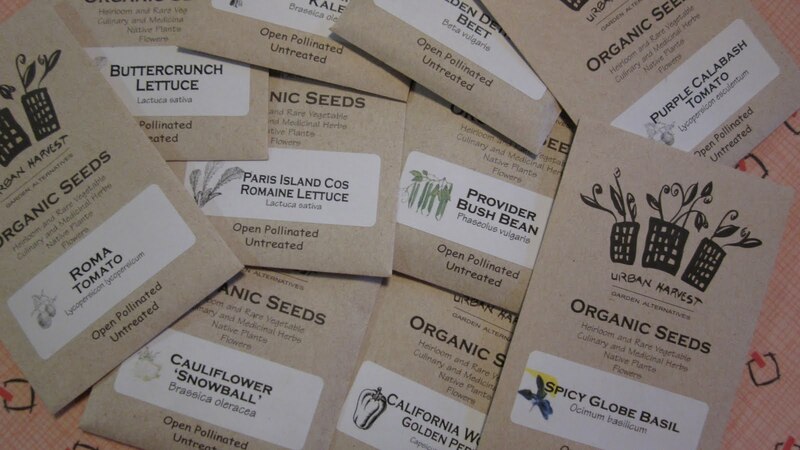 Hundreds of organic seed packets line the shelves and the diversity of the selection is amazing! You can also find wildflower seeds as well as organic soil fertilizers. 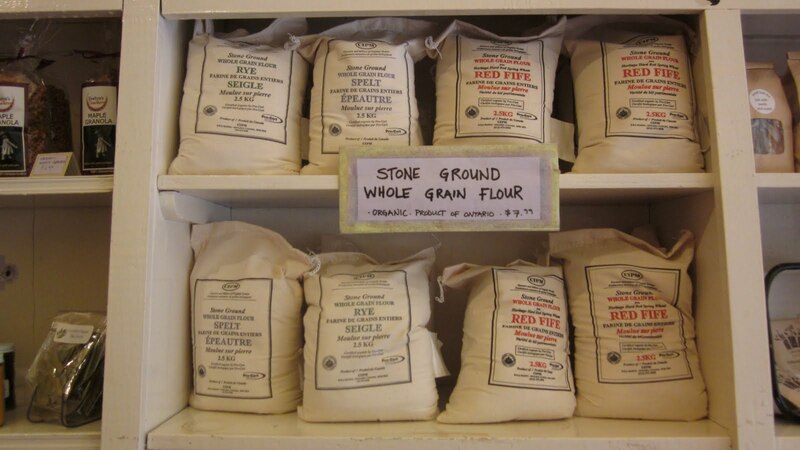 The owner Collete is extremely knowledgeable and very helpful if you have any questions. 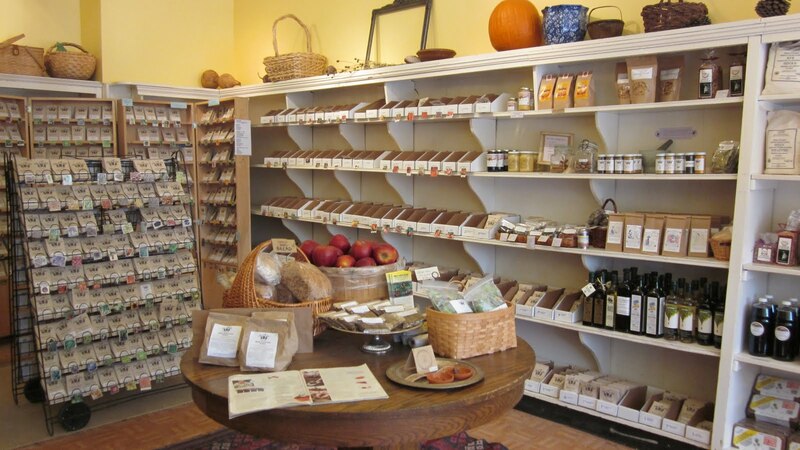 While you're there I know you'll be tempted by the rye flour, maple syrup, balsamic vinegar, skin care products, fresh eggs, apples and bread that are offered as well. All of the products are right from Ontario! 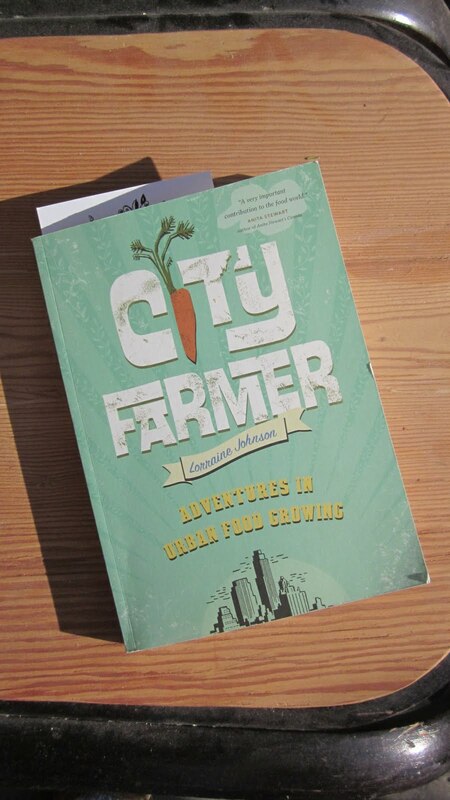 If you really want to become inspired about growing your own garden then pick up City Farmer written by Lorraine Johnson. An expert in the field of city farming, Lorraine guides you through the process and importance of growing your own food. Don't have a backyard? She lists several ways to grow food in your condo, down alleys etc,. As long as you have space there are hundreds of ingenious ways to cultivate your own crops. Her book is full of vitality and so utterly inspiring. I bought my copy from Collete's shop so if you stop by I highly suggest you pick it up. I guarantee you won't regret it. I am so enthusiastic about this book that I have been telling everyone, I mean everyone I know about it. You will too. You'll see.